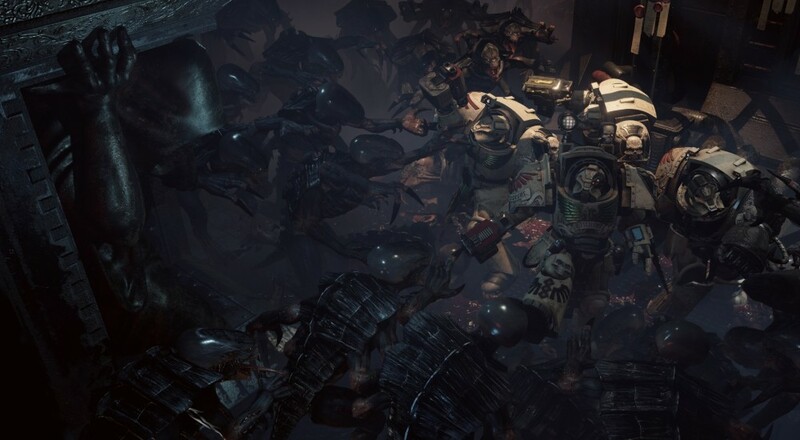 After a week's delay to fix some bugs and put a little more polish on it, Streum On Studio's Space Hulk: Deathwing is now available on the PC. Let's all celebrate with a launch trailer! Hopefully that week delay proved to be enough time for the team to address the bugs and issues that people found during the beta. Our co-op review should go up early next week. Page created in 0.2382 seconds.